We have to be honest. When we first sat down to do the tasting for Wild Turkey (which was conducted in a special online session for web journalists), we didn’t have very high expectations. Wild Turkey Bourbon, while obsequious, never really struck us as a spirit we would go WOW over. 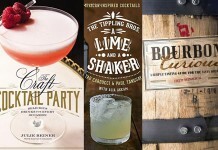 Tasting six spirits from the Wild Turkey line, including two from the Russell’s Reserve collection (named after master distiller Jimmy Russell), we were bowled over by how well the Wild Turkey line is distilled. Almost every bourbon left our mouths clean and cool after a strong and flavorful finish. 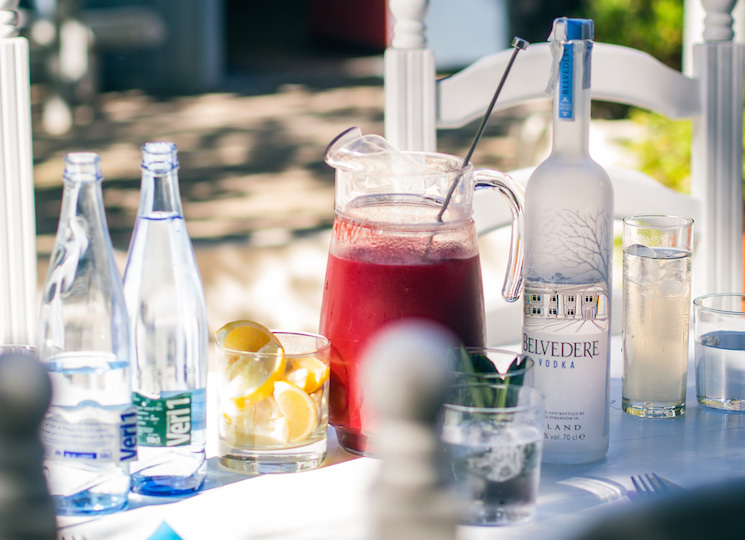 All too often we fall for a heavyweight spirit that is both expensive and hard to come by. 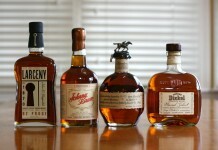 The great thing about our Wild Turkey favorites are they are neither expensive nor hard to get. 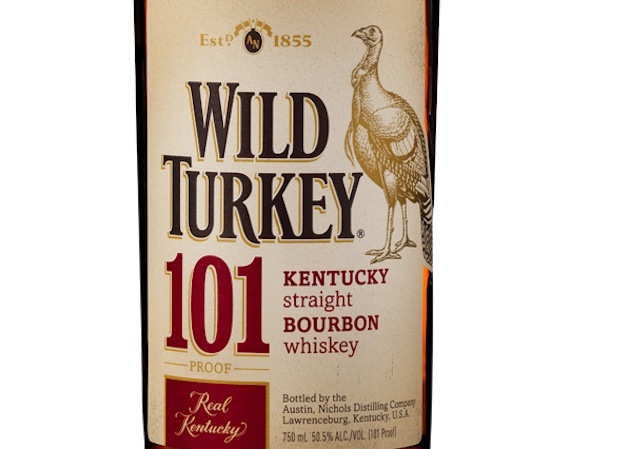 Wild Turkey Straight Bourbon 101 (101 proof $20) – Distinct for being bottled at a higher proof than many commercial bourbons, Wild Turkey Straight Bourbon is a mix of bourbons 4 years and older (primarily 7 year, with 6 and 8 year mixed in). 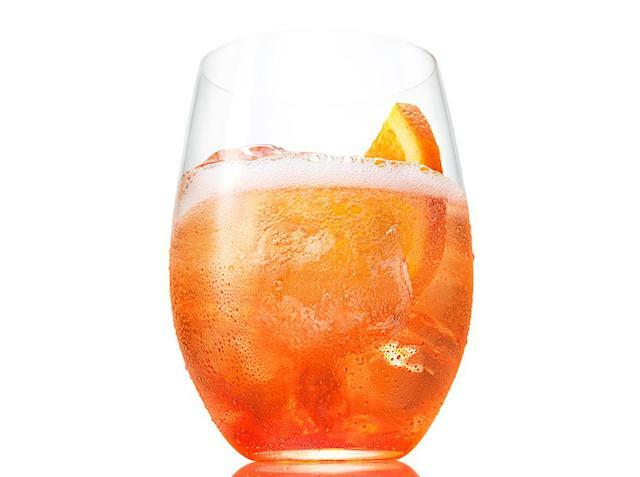 It’s a solid orange color with a very fragrant nose that features notes of cinnamon, oak, orange and honey. The entry is soft and sweet with some nice spice including vanilla, caramel and cinnamon. There’s some good heat here to complement the spice but it’s not overwhelming. 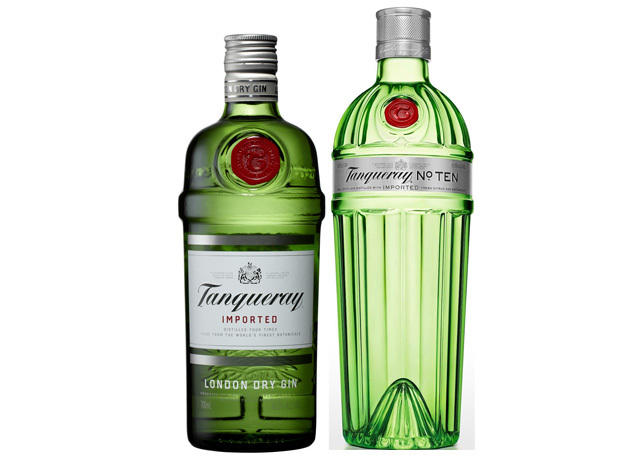 After a nice soft finish this spirit completely cleans up leaving your mouth noticeably cool and clean. This is one of the cleanest bourbon finishes we’ve seen and while there isn’t a ton of complexity to Wild Turkey Straight, it is one of the more drinkable bourbons we’ve had – a surprise at this proof. Wild Turkey Straight Bourbon 101 is surprisingly drinkable, extremely affordable and wonderfully tasty. 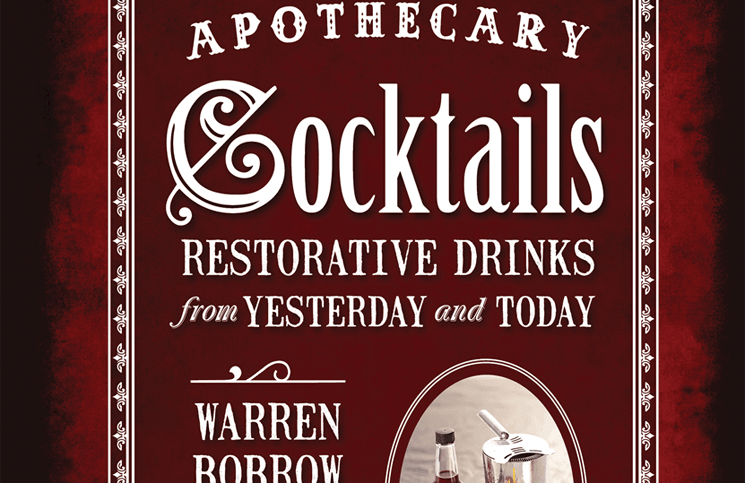 The perfect bourbon for a hot summer day or when a bar has a narrow bourbon selection. Wild Turkey Kentucky Spirit (101 Proof $50) – While we’re generally skeptical about large commercial bourbon marked “single barrel”, Kentucky Spirit clearly labels the barrel number, rack, floor and date (so we’ll take their word for it). With a nice deep amber color, the Kentucky Spirit has a nice nose with HUGE vanilla notes combined with caramel, buttercream frosting, cinnamon, oak and honey. The nose also has a nice thick and rich quality to it. The Kentucky Spirit is much more oak forward in its taste than the Straight Bourbon with nice spice combined with thick creamy caramel and vanilla. The finish is medium with a clean, cool mouthfeel. We were surprised at how much we enjoyed drinking the Kentucky Spirit which has a fantastic balance of bold flavors and a creamy soft notes. 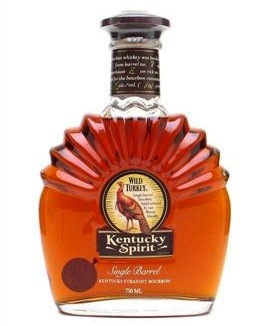 Wild Turkey Kentucky Spirit is another enjoyable bourbon from Wild Turkey, extraordinarily drinkable. Russell’s Reserve 10 Year Bourbon (90 Proof $30) – Yellow amber in color, the Russell’s Reserve has a spicy nose with a little funk along with honey. It’s not the most complex of noses but it’s interesting. The entry is very soft and it opens up to a deep peppery spice with notes of caramel, vanilla, pecan, root beer and Dr. Pepper. The finish is much stronger than the Wild Turkey Bourbons and it lingers much longer. Russell’s Reserve 10 maintains a remarkable balance between sweet and spicy and its long finish cleans up as clean and cool as the other Wild Turkey Spirits. 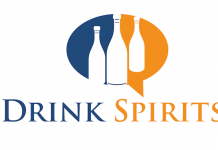 We’re surprised again at how easy drinking this spirit is. Russell’s Reserve 10 Year Bourbon with a superb balance between sweet and spicy with a long and cool finish combine for an excellent spirit. 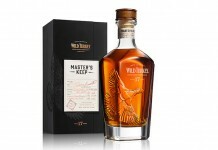 Wild Turkey Rare Breed Bourbon (108.2 proof $35) – With Wild Turkey’s Straight and Kentucky Spirit both bottled at 101 proof, it seems sort of overkill for Wild Turkey to release a 108 “barrel proof” bourbon, but who are we to complain? With an orange gold amber color, the Rare Breed has a little funk on the nose as well as notes of orange, dark chocolate and cola. The entry is peppery with heat on the tongue and thick and soft going in. 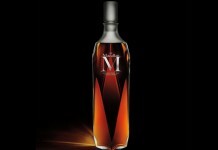 The taste has deep caramel and cinnamon with an undertone of cola. 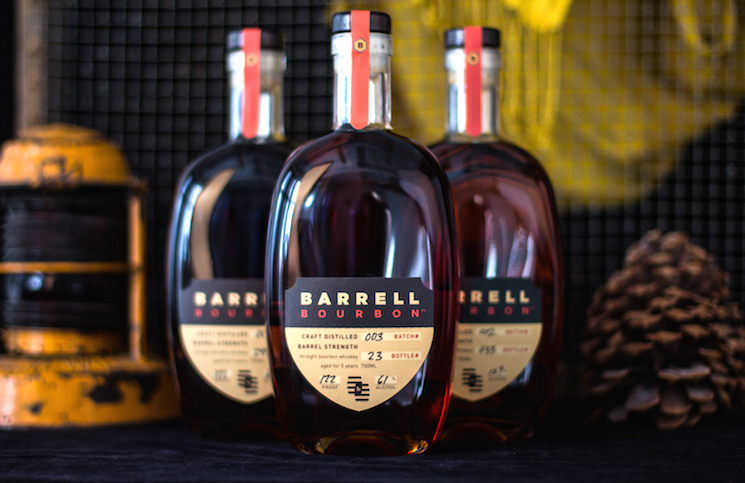 All in all, it’s very smooth for a barrel proof bourbon. 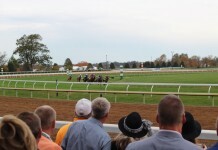 The finish is bold and long with some strong heat that lingers. It ultimately cleans up and leaves your mouth cool. Rare Breed isn’t as complex as we would have liked it, but still a solid bourbon. Wild Turkey Rare Breed : We like the Kentucky Spirit much better than the Rare Breed, which seems like an unnecessary part of the Wild Turkey line. Still a solid bourbon. Russell’s Reserve Rye 6 Year (90 Proof $40) – Perhaps the biggest surprise in the Wild Turkey tasting, Russell’s Reserve is one of the purest expressions of rye we’ve tasted. 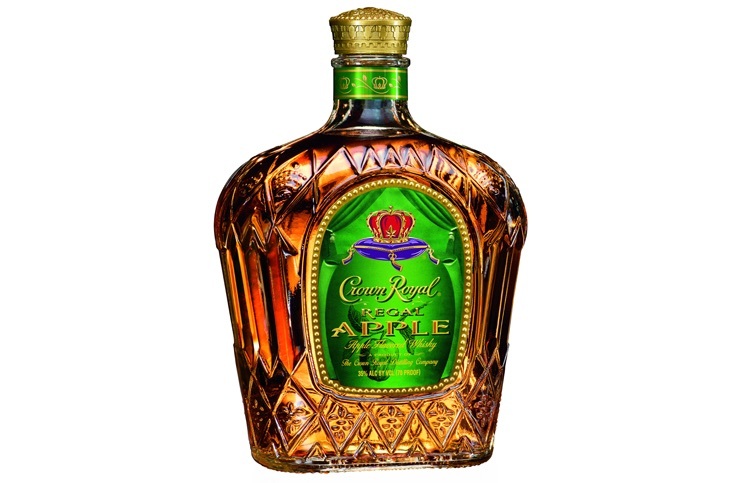 Pure gold in color, the nose for this rye is strong green apple with undertones of honey. The entry is soft but with an unmistakable rye taste – think rye bread and you’re close to the experience of this spirit. The savory and earthy rye taste is blended well with very soft and sweet vanilla which is a perfect combination. The finish is medium and sweet and it cleans up into a cool mouthfeel. 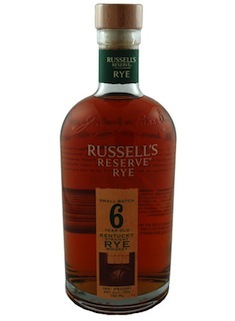 Russell’s Reserve Rye 6 Year: Russell’s Reserve has captured the essence of the rye grain. It’s much softer and smoother than most ryes and utterly delicious. It’s by far our favorite Rye. Wild Turkey American Honey (71 proof $20) – A honey-based liquor, we probably wouldn’t have sought this out if it weren’t part of a larger tasting, but a bourbon liqueur is interesting nonetheless. Yellow gold in color, the nose on the Wild Turkey American Honey is thick and sweet with notes of lemon, orange, powdered sugar and a hint of nutmeg. The entry is extremely thick and extraordinarily lemony (almost like a limoncello) with the smallist hint of spice and heat. There are some subtle orange flavors that sneak in under the lemon. This is sticky sweet and it clings to the mouth for a very long and sweet finish. 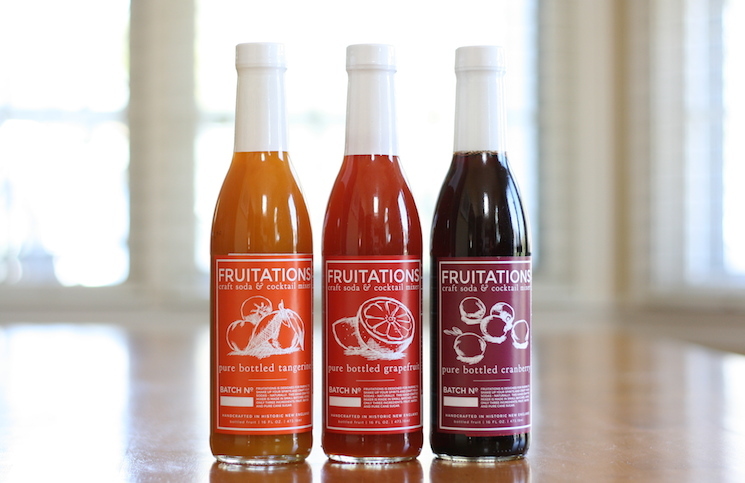 Probably not what you’d imagine from a bourbon liqueur, but interesting and unique in its own right. 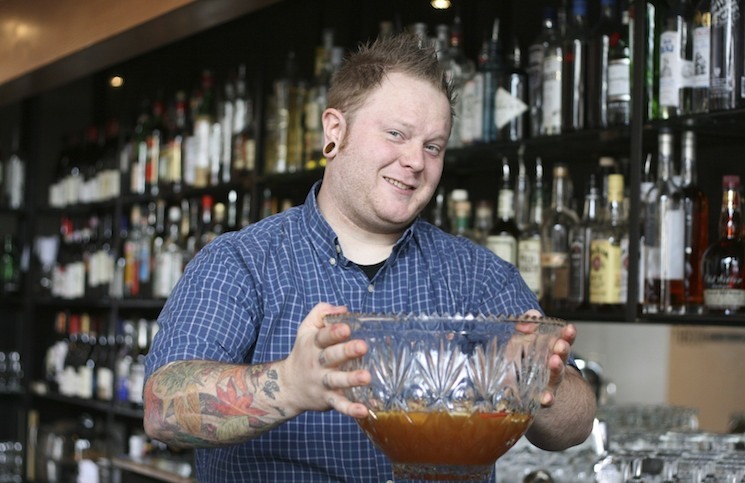 We could see cooking with this or serving it to people who haven’t made their way to bourbon yet. Wild Turkey American Honey: An interesting liquor but not our favorite; if you’re a fan of VERY sweet and lemony liqueurs, this could be for you. 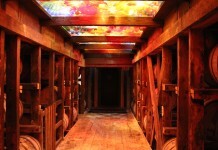 In all we were very impressed by Wild Turkey’s offerings. 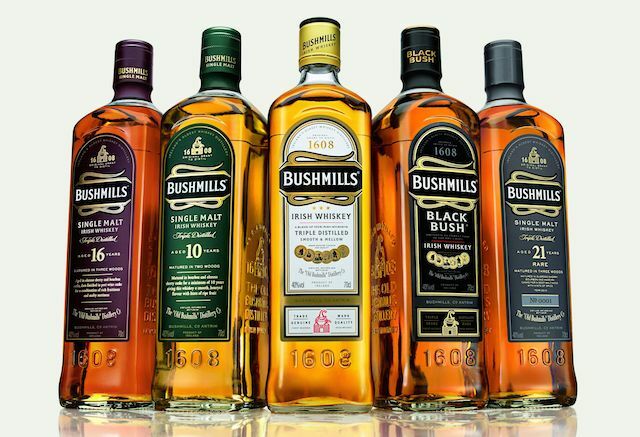 Across the whole line we found great taste, a high level of drinkability and a cool clean finish which is perfect for a nice big glass of bourbon on a hot summer’s day.